Last weekend I attended The 2 to 1 Conference (referred to as 2:1) in Herndon, Virginia. The theme of the conference couldn’t have been more perfect for a group of busy homeschool moms! Our theme was Abide based on the Bible verses found in John 15. Throughout the conference, we were reminded that as we go through life, we are going to encounter circumstances which are out of our control but as we abide in Christ we learn to have joy even when life is hard. I’ll never forget the flood of emotion that washed over me when a friend told me that I was a great Mom. I was surprised by the tears that welled up in my eyes. I didn’t feel like a great Mom. I felt like a failure. If you’re a mom I would guess that at one time or another you’ve felt “mom guilt”. I’ve delivered 4 babies but only had 1 really great labor and delivery nurse. She assisted me when I was giving birth to my third daughter, 15 years ago. I had false labor for weeks and a few embarrassing visits to the hospital only to find that it wasn’t time yet. When the day finally arrived my water broke so I knew for sure it was time. My labor went on throughout the day and compared to my first two, seemed very slow. By late afternoon I suddenly went into full transition mode catching everyone off guard. The nurses went into action calling for the doctor and getting everything ready. This baby was already making her appearance so it was too late for any type of pain medication. I remember being in the worst pain I’ve ever experienced when I heard the doctor say it was too late to have an epidural. I panicked! I looked square into my husband’s eyes and boldly announced, “I’m not doing this, let’s go, I’m going home right now!” Poor guy, what was he supposed to do? We still laugh about this. At that moment my nurse came quickly to my bedside, leaned right into my face and said, “Look into my eyes, don’t look anywhere else!” “You CAN do this!” She then proceeded to calm me down, she told me when to push and how to breathe. She walked me through the entire labor, which thankfully lasted less than 10 minutes. I know, don’t hate me girls, it’s just the way God made me. 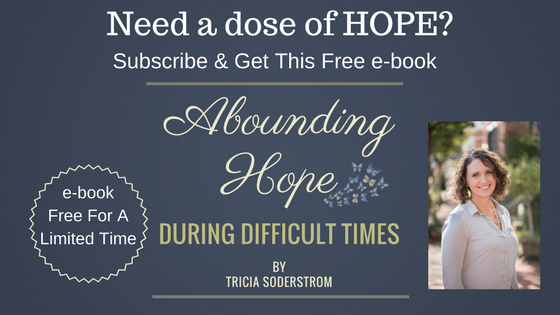 With that kind of constant help I was able to get through what I thought was impossible. I wasn’t thinking straight and it never crossed my mind that women have been having babies since the beginning of time. I’d even forgotten that I had already had two babies. Fear can do that to us! It distorts our thinking and makes us forget the truth. My angel nurse didn’t leave me on my own, she was right there to help and keep my focus on her and through this I ended up learning a very important spiritual lesson. In the beginning of one of my trials, that whole birth experience came to my mind during one of my quiet times with God. I remembered how that nurse told me to look at her and nowhere else. I knew I had seen something similar in scripture and I knew what I had to do. 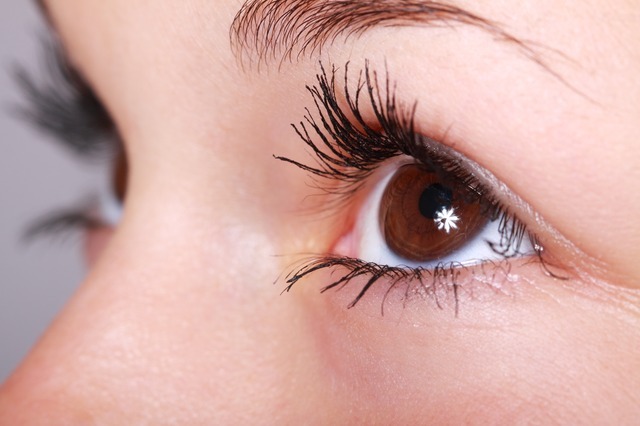 Proverbs 4:25 Look straight ahead, and fix your eyes on what lies before you. Isiah 26:3 You keep him in perfect peace whose mind is stayed on you, because he trusts in you. Just like my nurse told me not to look anywhere else, God tells us the same thing. He wants us to look at Him, to trust His guidance and help through our difficult times. If we’re focusing on our problem we’re going to get overwhelmed and afraid, we’re not going to think straight. Our temptation will be to quit, to run away, to give up. Technically I couldn’t have left the hospital but we all have a choice in day to day life. When trouble hits will we stay and focus on what God has for us? Will we look to God? Will we trust Him to show us how to get through our seemingly difficult situation? It’s been fifteen years since that hospital experience and I’ve had more trials then I care to count. Back then I never would have thought that I would become a stronger person because of hard times. Some days I just knew I was going to crumble and fall apart. I would never have thought that I would trust God the way that I do now but He’s been faithful. I’ve learned that by fixing my eyes on the Lord, and not my problems, He will walk with me and will get me through it stronger and filled with more peace than I ever thought imaginable. 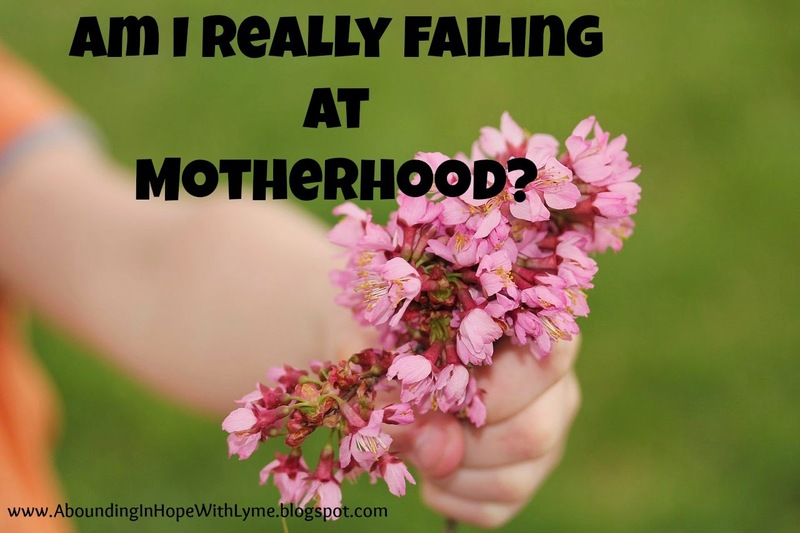 Am I Really Failing At Motherhood? 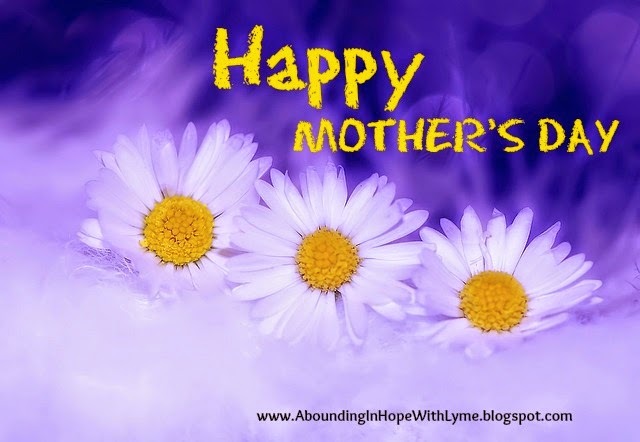 Mother’s Day is this weekend, have you noticed how we’re bombarded with advertisements and tear jerking commercials of what always appears to me “the perfect Mom” with her loving children who shower her with expensive gifts and sappy cards. I don’t know about you but this doesn’t do a whole lot for my confidence level as a Mom.Even Facebook and my favorite blogs can sometimes make me feel like I’m failing at Motherhood. It’s particularly hard when you’ve been a Mom with chronic illness and you haven’t been able to keep on top of the house, the discipline or even character training. Did I forget to mention chores? We’re lucky if we make our beds a few times a week. I haven’t been the Mom who can go on a lot of excursions, field trips or even too many sporting activities. Does this mean I’m failing? As I reflect on the past 8 years I see how I’ve let things slide. My kids have been seriously sick with Lyme Disease and so have I. It’s been really hard just keeping up with the bare minimum especially when medical care is a full time job. I found myself getting very emotional this past week and my failures were magnified in mind. You may know very well the place where my mind and heart take me, you may go there too in your mind. I dwell on all the things I haven’t done, how I’m not as organized as that blog mom or how my friend’s children are so respectful and obedient and sometimes I feel like I have to bribe mine. My kids don’t always get along and many times I feel like I’m just running around putting out little fires rather then dealing with issues at the heart level. Then there’s all those thoughts about failing in homeschool. So what do I do with these feelings? I’ll be honest, sometimes I beat myself up for a few days until I realize what’s going on. Once I get over myself, I get to work. Maybe some of these ideas might just help you too. PRAY I pray and ask God to help me and to step in and do the work that He says He will do in my life and my children’s lives. “Philippians 1:6 being confident of this very thing, that He who has begun a good work in you will complete it until the day of Jesus Christ. 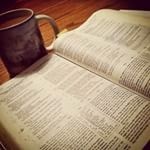 “I pray scriptures like Colossians 1:9-14 over myself and my children. 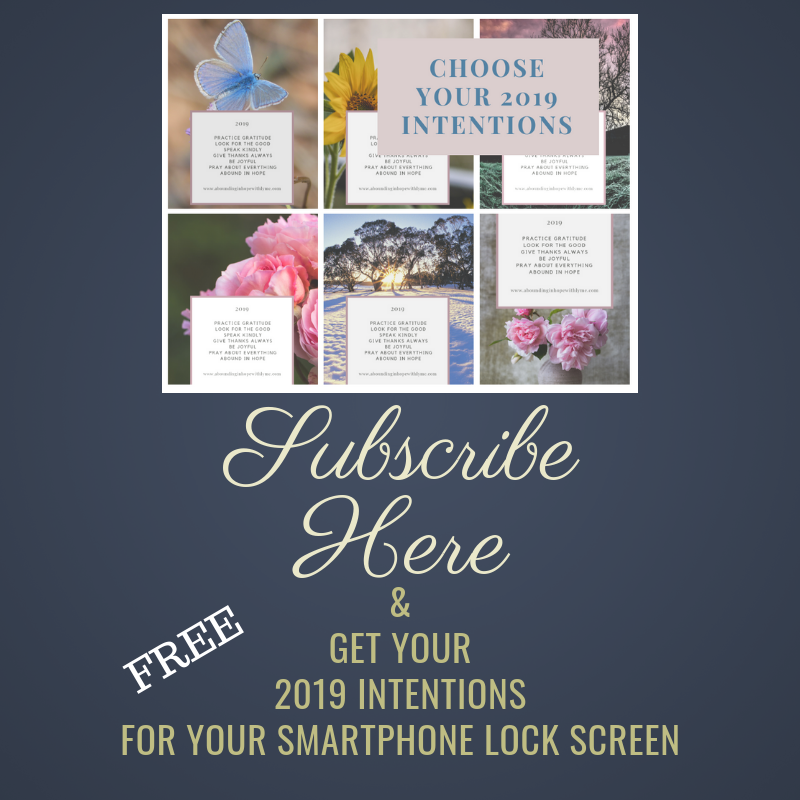 I pray for my thinking to be clear so that I focus on what God is doing in our lives and not what I think I should be doing and certainly not what all the Pinterest Moms are doing. EVALUATE. Being a type A personality, I always evaluate our life, our schedule, our spiritual condition and I may even sit with a piece of paper and jot down whatever comes to mind. It’s not elaborate and wouldn’t win any penmanship contests. Just some quick notes. IDENTIFY ADJUSTMENTS. 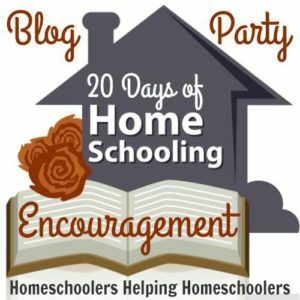 Once I have a clear picture of how I’m doing as a Mom, how our homeschool is going and how everyone is doing in regards to character, relationships and spiritual walk, then I write down the necessary and reasonable adjustments that we could make. Did you just skip over the word “reasonable”? That’s important here. We can’t make goals or changes that are impossible to reach. I have to take into account our physical condition, are we well enough to meet these goals. INCLUDE THE FAMILY. Putting a plan in action takes teamwork and so usually we’ll have a group meeting which I always call “Table Time”. We’ll discuss my observations and come up with solutions, but sometimes I come up with the solutions and it’s not up for discussion. Sometimes the plan is more about my attitude about things and I’ll just get a feel for what they’re thinking. MAKE CHANGES. There are times when change needs to take place slowly and sometimes they can be implemented right away. Either way, getting started and being consistent is key. Finally, give yourself a break! Don’t listen to the lies swirling around in your head. Realize that there are seasons in Motherhood when you won’t see the fruit of your hard labor and sometimes you’ll be too sick to work hard. I’m learning that while I believe my success as a Mom has to do with being busy, keeping a clean house, making gourmet meals and keeping a schedule that’s impossible for anyone, my children really just want time with me. They want me to listen, to play and to go shopping with them. They don’t care if the house is a mess as long as I’m enjoyable to be around and having fun with them. 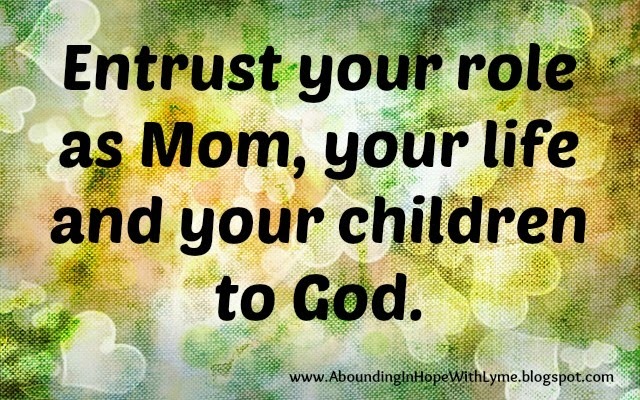 Most importantly, entrust your role as “Mom”, your life and your children to God. Have a wonderful Mother’s Day and enjoy the blessings you have been given. 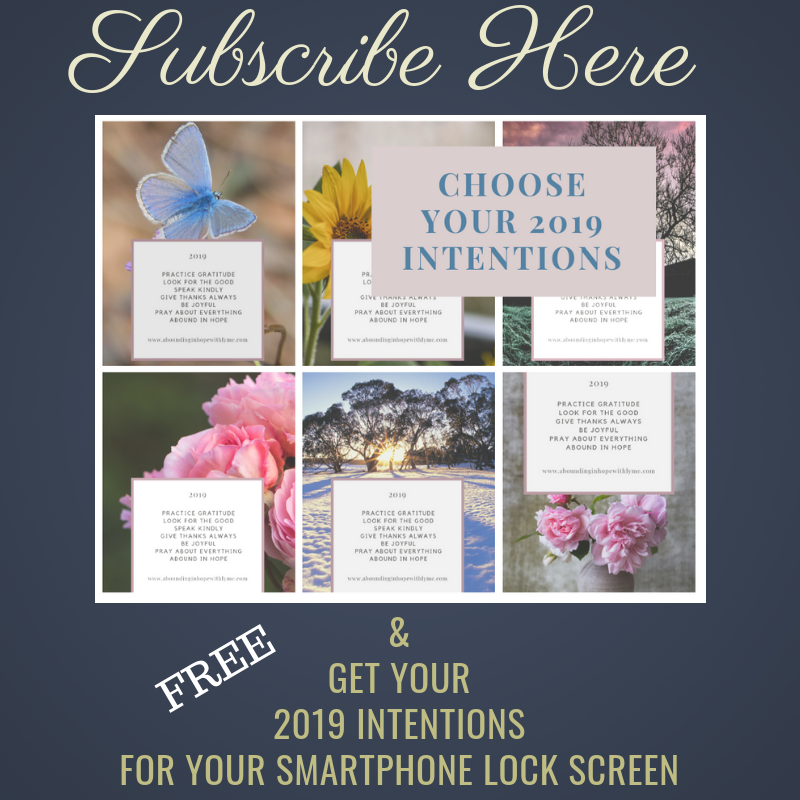 If this blessed you or you have your own action plan, I’d love to hear from you. Jot me a quick comment below. I just love that passage in the Bible. It can be found in Numbers 6:25. My pastor may never know exactly how those words have filled me and given me exactly what I needed to face the upcoming week. God’s Word has always ministered to my soul over the years especially as I’ve struggled with illness and watched my children struggle. When I’ve felt discouraged because I wasn’t seeing the progress I wanted or like I just couldn’t go through the trial before me or even when I just needed direction, reading scripture or hearing it being spoken has always brought to me the peace that I’ve needed. Aren’t those wonderful verses? I hope you’ll find your own encouraging verses for when you’re down and allow God’s word to comfort you. So, until next time may God bless you and keep you and may He make His face shine on you and fill you with strength and courage and peace.